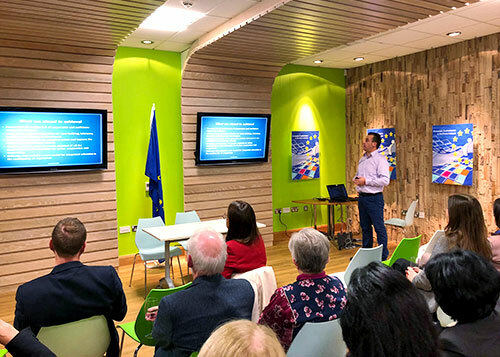 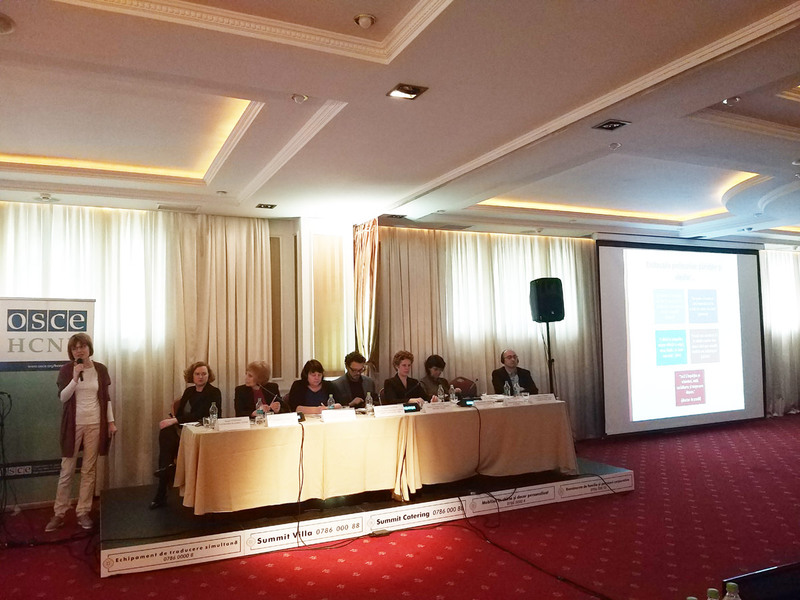 Today, April 11, 2019 in Chisinau, Moldova, the Conference “Multilingual Education in the OSCE Region: Experiences and Perspectives for Moldova” was held. 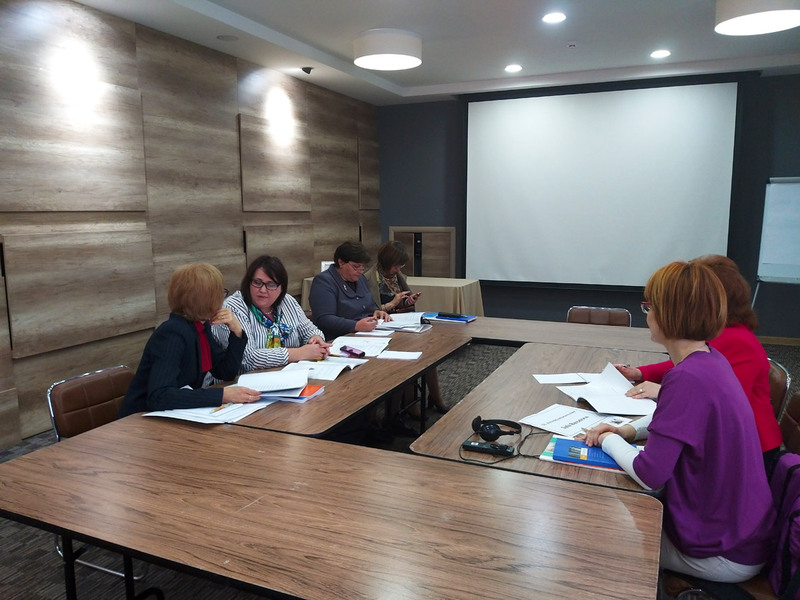 The conference was attended by experts from several OSCE countries, including Ms. Biljana Krsteska Papic, manager of the Training Center at NDC Skopje. 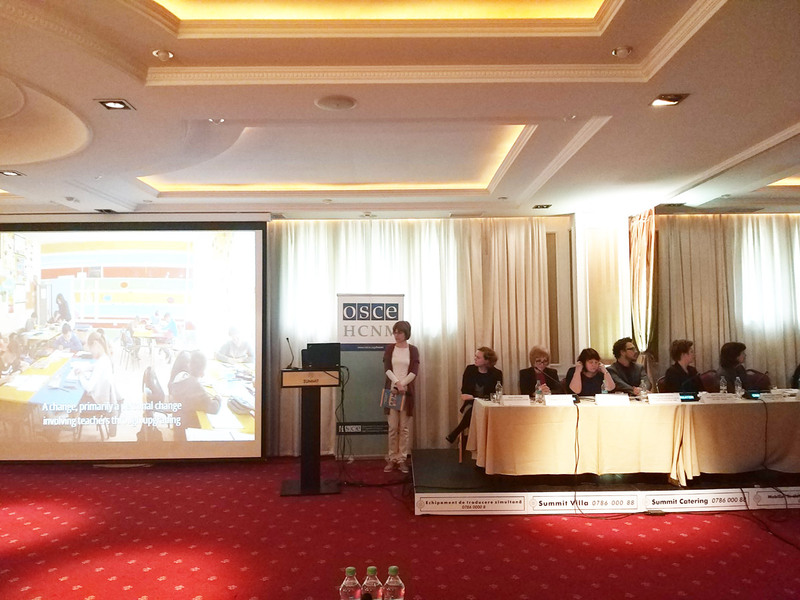 In her presentation, Ms. Krsteska Papic talked about the Nansen model for intercultural education that is being implemented in several schools in the Republic of Macedonia and which enables successful integration of students, parents and teachers from different ethnic communities through a modern educational process.